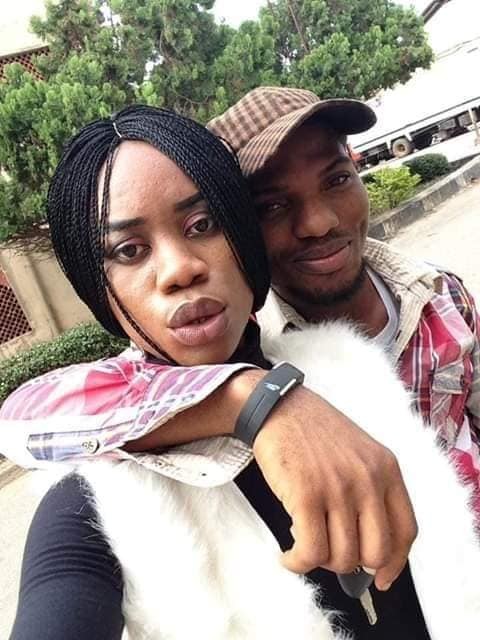 A Kenpoly graduate has taken his life after his girlfriend, Rejoice dumped him his serial infidelity. The message was shared online with the following caption. 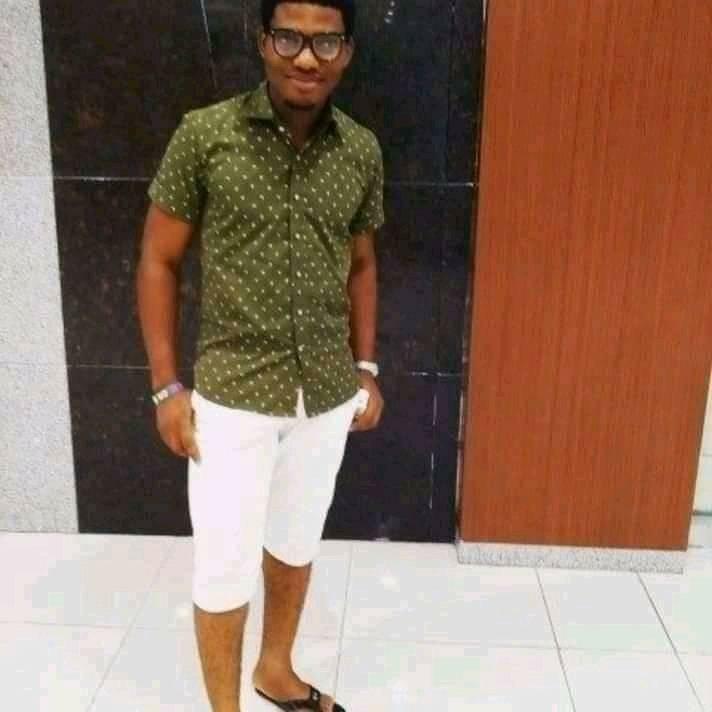 Chucks Brown Paul committed suicide today because his girlfriend in the picture dumped him for another guy: sadly this guy graduated from the most prestigious ken saro wiwa Polytechnic bori, just last year Department of estate management. Chucky chucky but why....you phyuk up no be small. 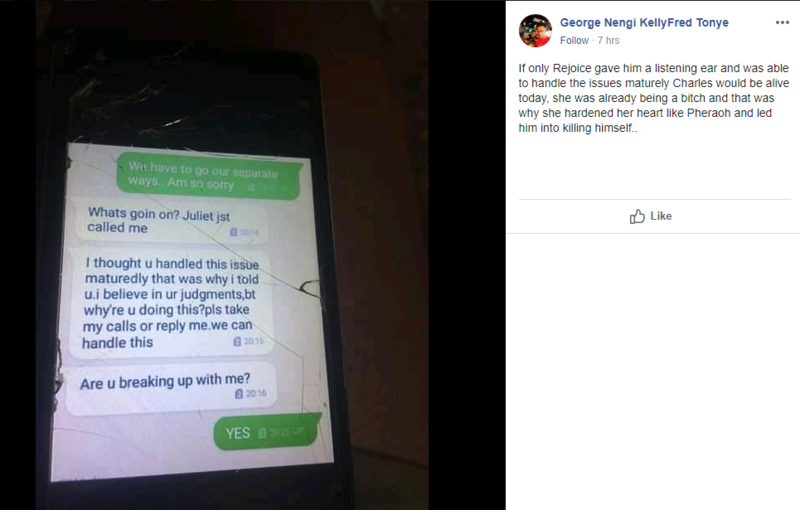 To hell with that George Nengi guy and all others who are putting the blame on her.Did she kill him?No.He stupidly decided to take his life away for a matter that obviously would have been sorted out with time. 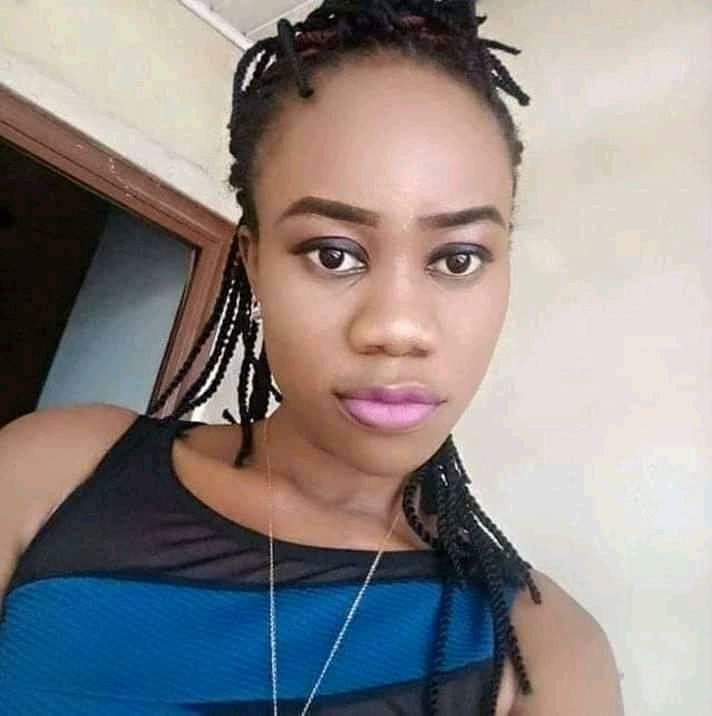 I think the guy was mad and nobody discovered it early...depression is real otherwise why killing yourself for anybody on this earth talkless a girlfriend ...where millions like her are outside waiting to be loved ...what a waste of life to your parents . Nobody has any right to take his own life or that of another..if u cant give life, then u have no right to take it. 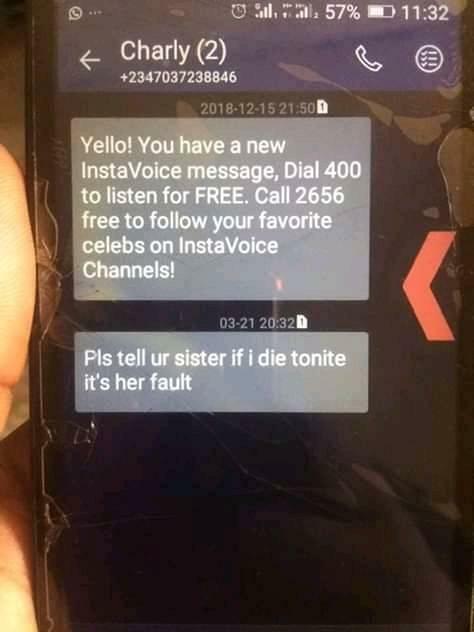 May his soul rest in peace. Also, everything is not depression. Given his history of impulsivity (multiple suicidal gestures - which ultimately led to his death, sexual indiscretions, unstable sense of sense and relationships), it appears he was likely suffering from borderline personality disorder. It is high time we start focusing on mental health disorders and ways to handle/manage this disorders. Just an opinion and not a dx. Thank you.